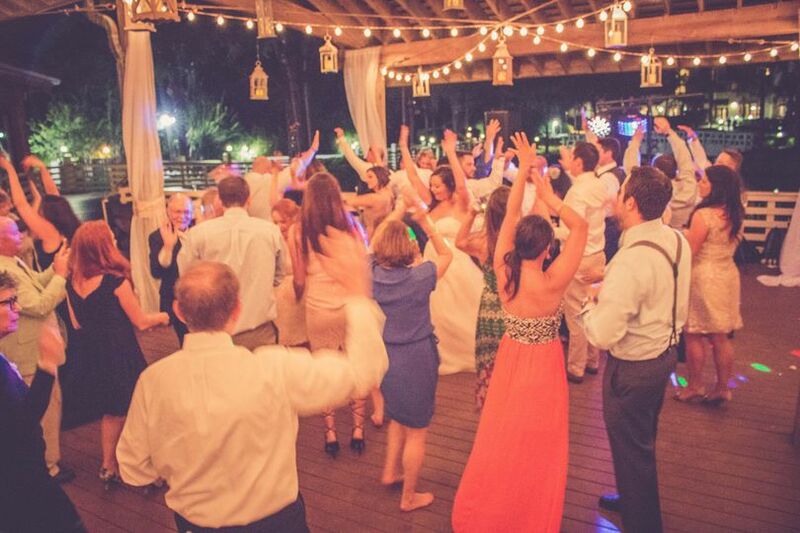 Crush Entertainment is an entertainment and disc jockey service on Hilton Head Island, South Carolina. They are one-stop shop for all your wedding needs. 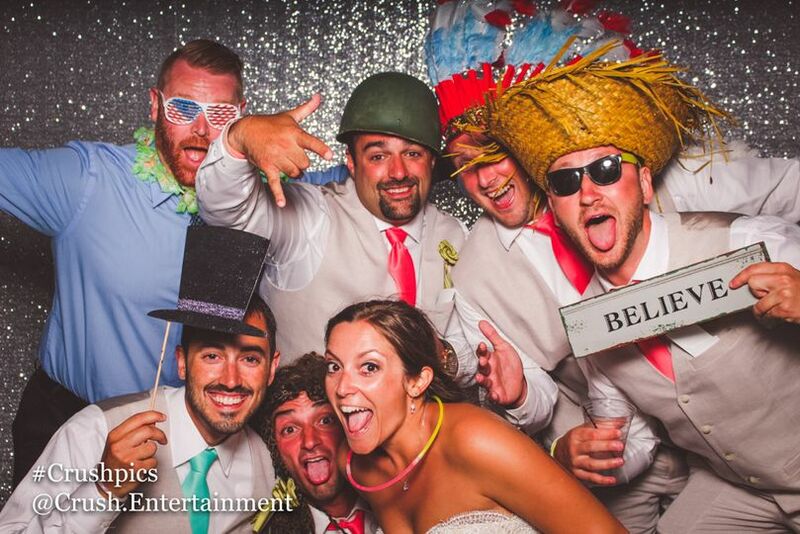 They offer Djs and MCs, event lighting and decor, photo booths, rentals and hair and makeup. 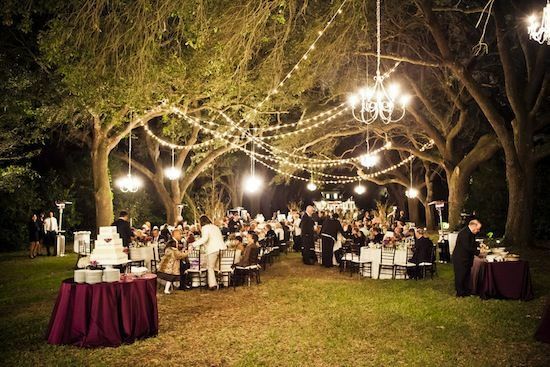 Crush Entertainment works with you to understand your wedding events and vision. They work with you to meet all your needs and make your dream a reality. Their disco jockeys provide a fun and entertainment experience for you and your guests. 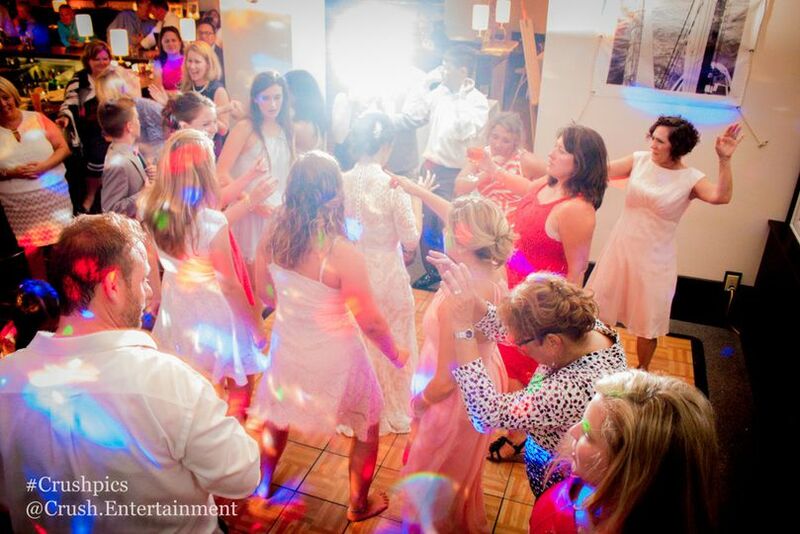 They keep the dance floor moving and your wedding events flowing seamlessly. 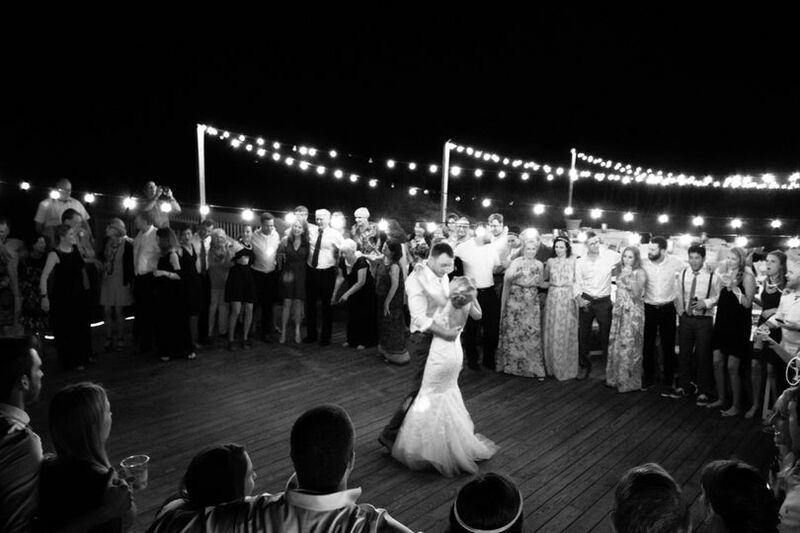 Crush Entertainment will design custom lighting and decor to completely transform your venue. They have open concept photo booths that print and keep digital copies of all photos. 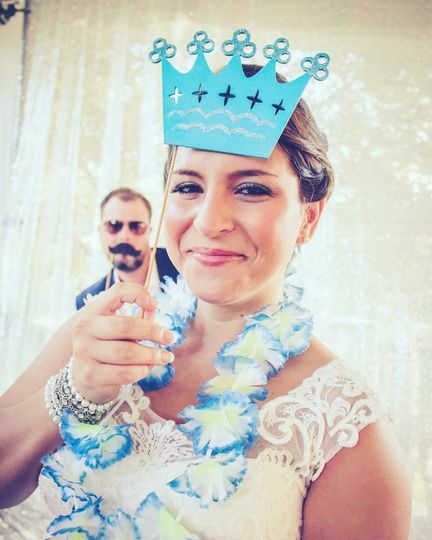 Their booths come with custom props for your wedding theme, style and colors. Their hair and makeup artist is a licensed cosmetologist withmore than 11 years of experience. They have everything you need for a stunning and flawless wedding. 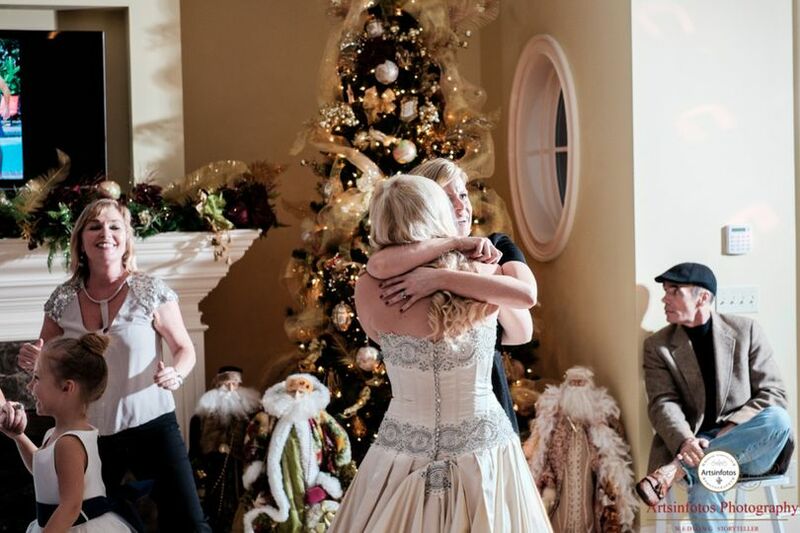 Words can't even describe how happy we were with Crush Entertainment on our wedding day and prior. 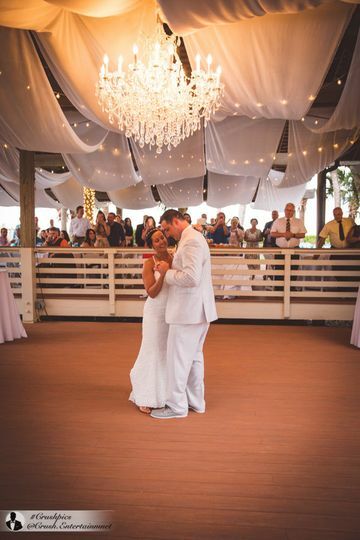 We are from Pennsylvania and got married at the Westin Resort in Hilton Head on August 8th. I thought initially that planning a wedding from such a far distance away would have challenges but Josh was the biggest help to me through the whole process. Crush Entertainment was referred to me from the Westin as being "the best DJ on the island" so of course I had to have Josh for my DJ. From the second I spoke with Josh on the phone I felt instantly comfortable. Josh has a personality that you just like instantly. He is upbeat, excited and passionate about what he does and just honestly a wonderful person. Working with Josh was such a pleasure and stress free. We really looked forward to all of our meeting with him and long distant phone chats. I never had one single worry about our wedding because I knew Josh had everything under control. 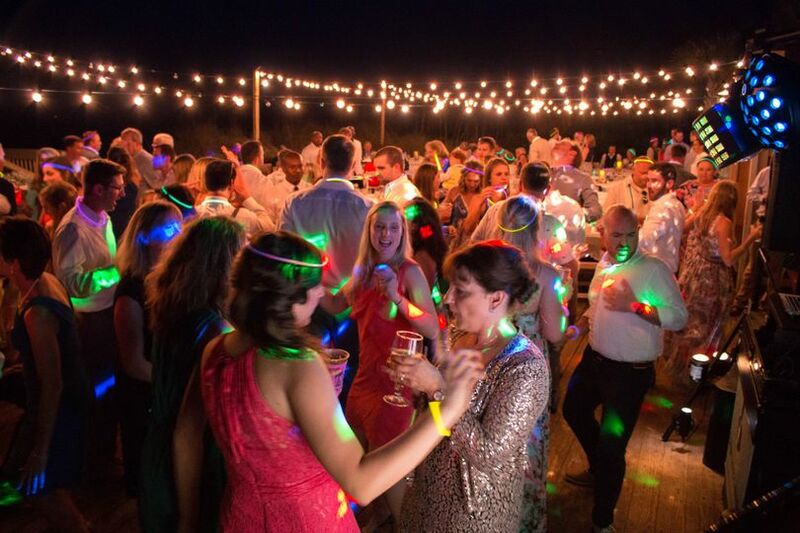 We are now 2 weeks out from our wedding and everyone is STILL talking about how extraordinary of a DJ Josh is. I have never heard so many compliments from guests about a wedding DJ. At the end of the night everyone was wishing the party could go on forever. 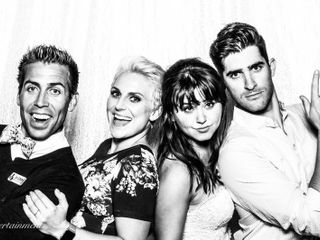 Josh was so fun and involved with our guests and we truly enjoyed dancing with him as well. 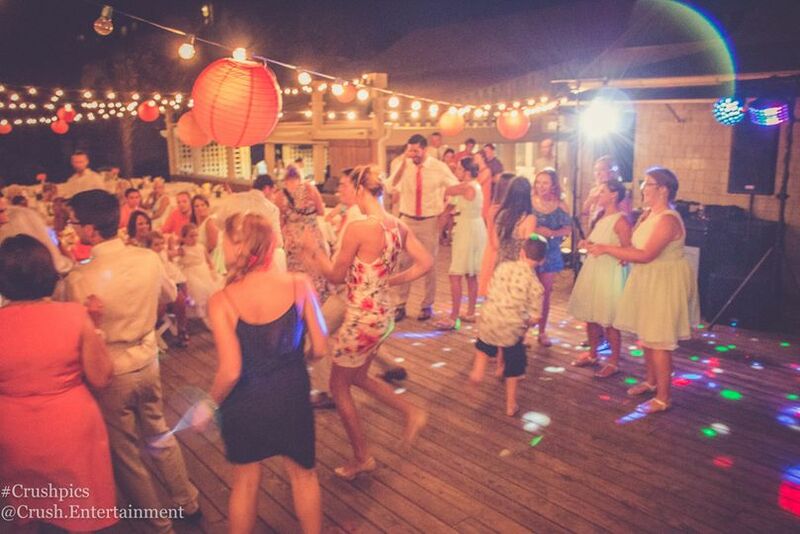 Every single person at our wedding was up and dancing, having the time of our lives. Julia (Josh's wife) did our make up and hair on the day of the wedding. Honestly I thought Josh was the most fantastic person in the world....until I met his wife Julia. I have never felt more beautiful in my life as I did on my wedding day all thanks to her. She has such amazing style and very good taste. Her airbrush foundation is FLAWLESS! Everyones make-up was still in top condition even the morning after the wedding. The make-up that she uses is top quality and no one had a single break-out or irritation. Thank you from the bottom of our hearts for making our dreams come true!! So much fun caters to the crowd. Makes sure you have a great party! I cannot say enough about Josh and Julia from Crush Entertainment!!! They made our wedding day an absolute DREAM! They are both so down to earth and unreal fun to work with! I am so glad I found someone like Josh who LITERALLY does it all. 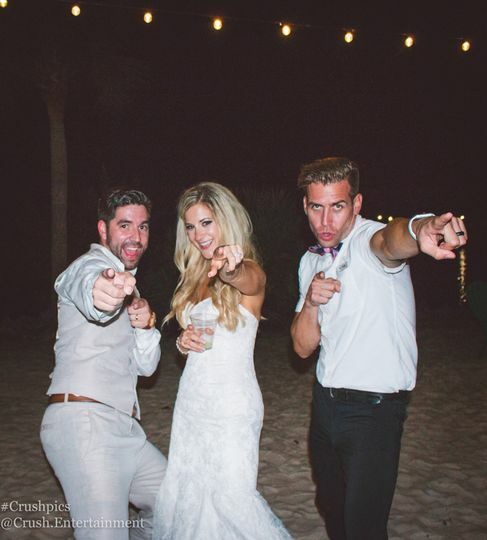 He was our wedding planner, DJ, wedding decorations- you name it- he has it all! Not to mention his wife, Julia, is AMAZING at hair and makeup. She is so fun to work with and literally could not have made me feel any prettier on my special day!! 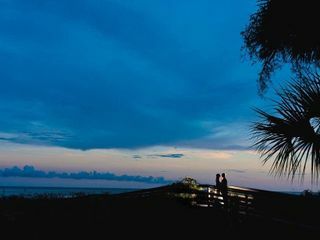 Coming from Minnesota and doing a destination wedding in Hilton Head Island, SC, Josh made planning so easy on me. The fact that he does it all helped keep me less stressed not having a bunch of different people to connect with. He was so helpful in talking to my other vendors and making sure we had everything we needed for the big day. My guests and myself included can still not stop talking about how FABULOUS of a DJ he is. A quote from a wedding guest directly "HE DID NOT PLAY A BAD SONG!!!". 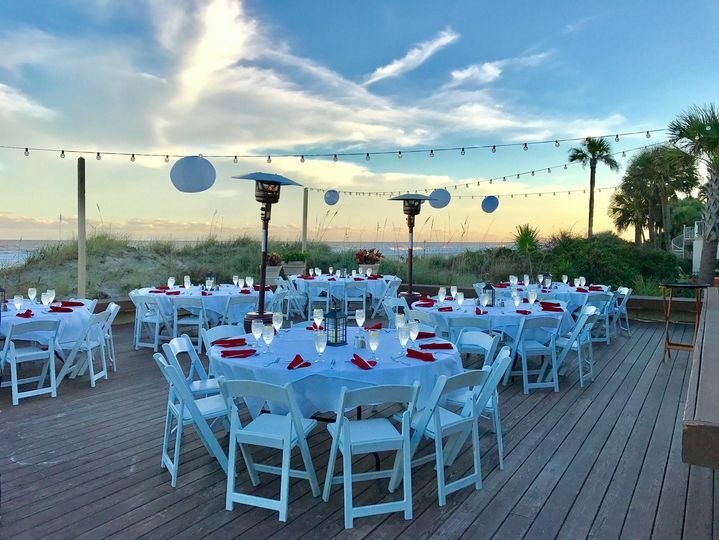 If you are getting married in Hilton Head or anywhere near there I would recommend getting Crush Entertainment hands down!!! DJ Crush is Mr. AWESOME! One of the most fun, enthusiastic, energetic DJ on the Island! DJ Crush is by far one our favorite DJs to work with!! He has such a CAN DO attitude and knows how to get the party started! His song selections are always perfect for what the couple is looking for and he is great about working with their timeline and helping to keep us all on track! 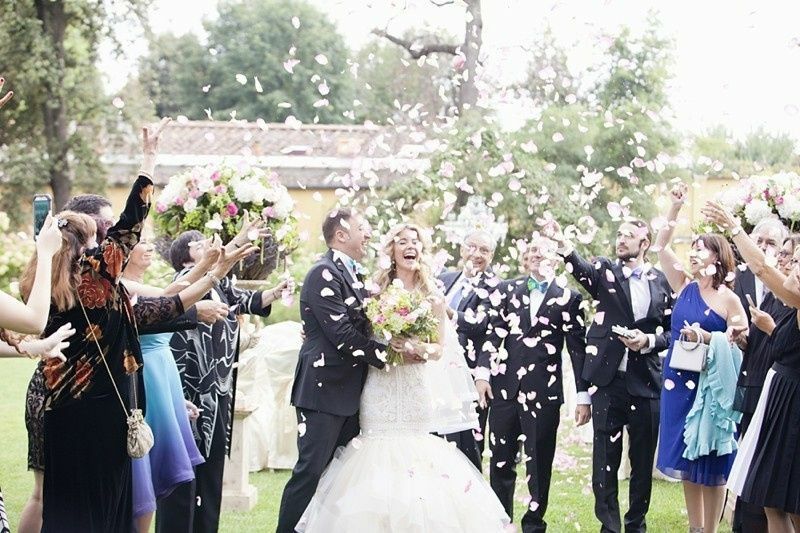 All of our brides and grooms rave about working with him and love his quick responsiveness. The Sonesta Team loves working with him and look forward to the many occasions in the future! This guy got his PHD in Awesome! One of the most sincere and fun people you&apos;ll ever meet. Great equipment and attitude. You won&apos;t forget a wedding with Crush entertainment at the helm.